In space nobody can hear you scream, but in Gothenburg we'll make sure they'll hear you all the way to Mars! 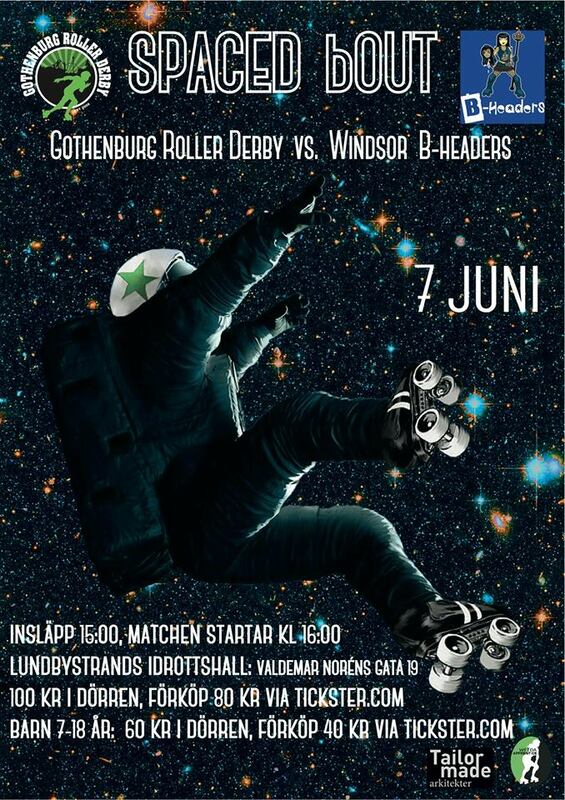 On June the 7th it's time to pull on your space boots and float over to Lundbystrands idrottshallar. 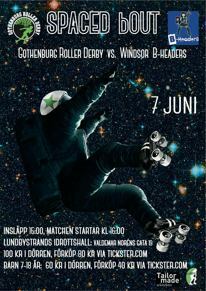 It will be a historical brawl between Gothenburg Roller Derby and Windsor Roller Girls- The B-headers. Where: Lundbystrandshallarna, Valdemar Noréns gata 19. Bus stops are Regnbågsgatan or Lindholmspiren with Älvsnabben. When: 7th of June. Doors open at 15.00. Game starts at 16.00. Be there in time, there are often queues. 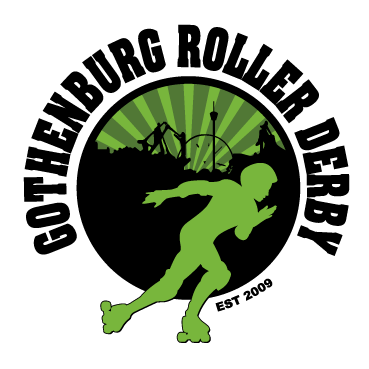 Or buy a prepaid ticket! There will be merch sales, coffee and more, so bring everyone you know!